Call for Volunteers: for Front of House. Doors – 7:30pm Show – 8:00pm No Minors. pay what you can sliding scale $5-$10 cash at door. 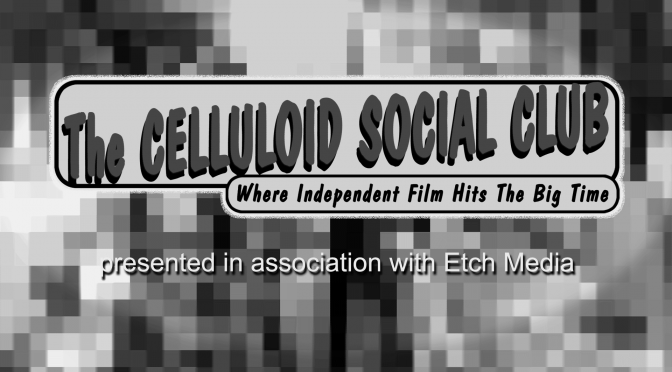 Where Independent Film Hits the Big Time!